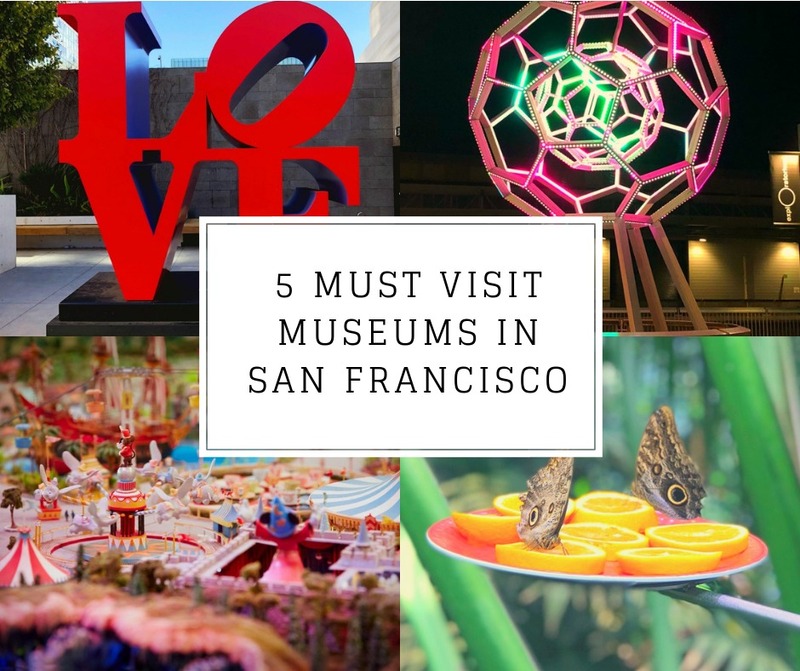 Whether you’re into art, science, history or culture, San Francisco has a museum for you. It certainly had a museum for me, in fact it had five, all different but all special. 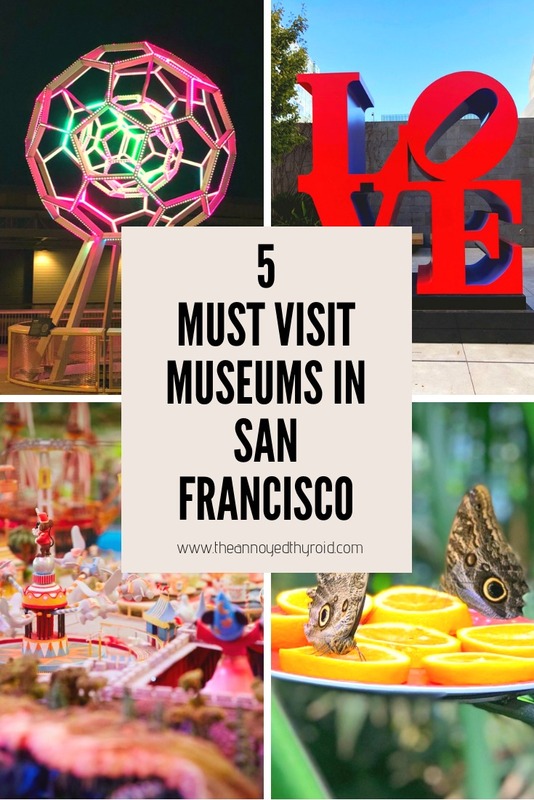 Although what you will see at each of these San Francisco museums will vary, these five museums have some things in common – spectacular buildings, wonderful staff, carefully created collections and exciting exhibitions. 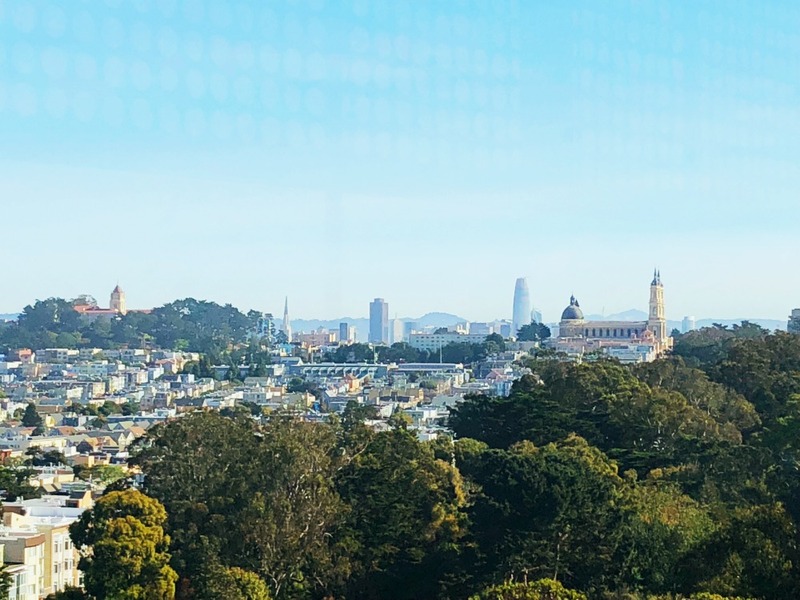 So if you’re lucky enough to find yourself in San Francisco, here are five museums you have to visit and why. 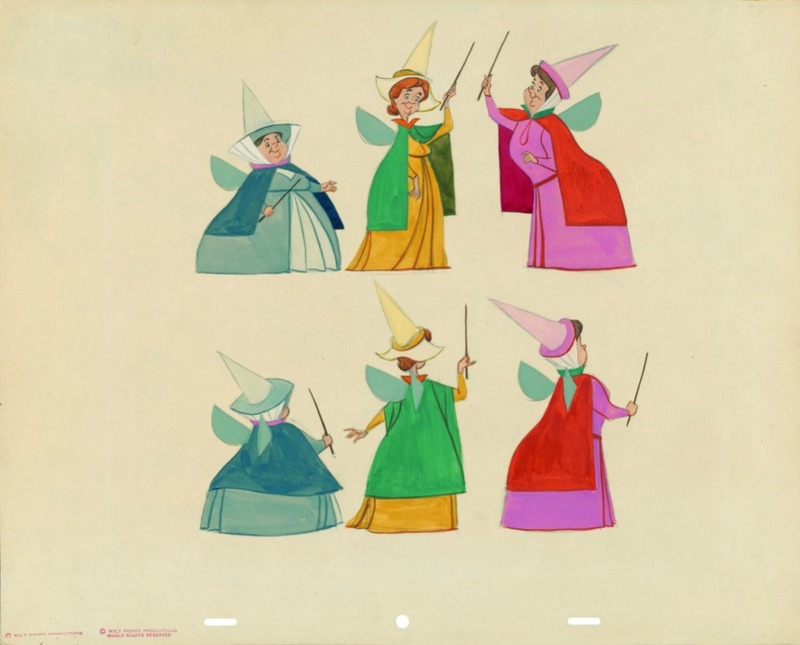 This beautifully laid out 40,000 square foot museum illustrates the fascinating story of Walt Disney’s successes, disappointments and irrepressible optimism as he pursued innovation and excellence and entertained and enchanted generations worldwide. Using the tools Walt worked with; art, music, film and technology – this family museum presents an honest and heartwarming portrait of an amazing and talented man. There is really much to see and enjoy here, you’ll need a minimum of 2-3 hours to do it justice. 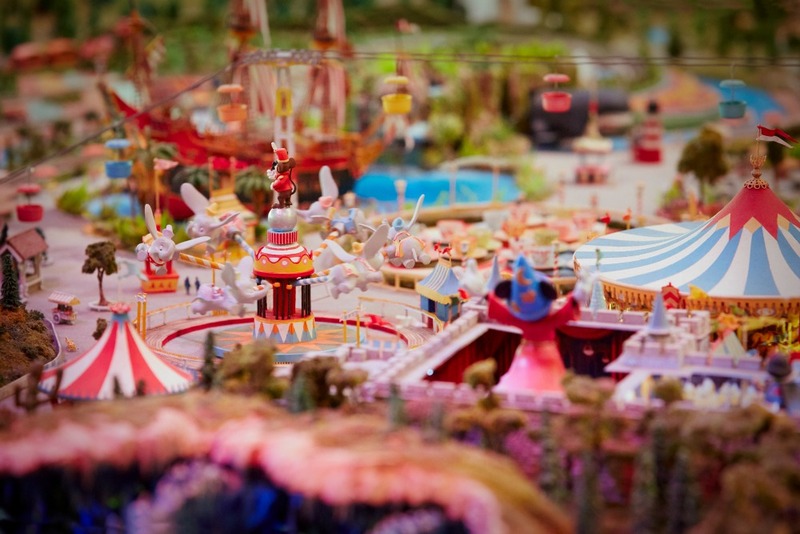 The exhibits include storyboards, Academy Awards, rare films, concept art, scripts, musical scores and cameras that Disney and his staff used in creating his characters and films and, my personal favourite a 14 foot diameter model of the Disneyland of Walt’s imagination. There is also a 114 seat screening facility, a delightful store, a learning center and a cafe. 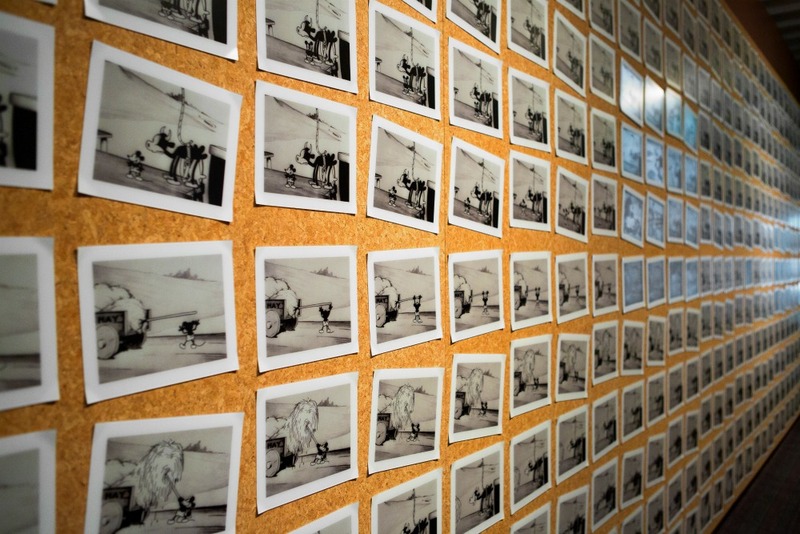 There are regular movie screenings and informative talks plus special exhibitions. When we were in town, we saw Nine Old Men which celebrated the talents and contributions of the Walt Disney Studios’s most celebrated artists, dubbed by Walt as the “Nine Old Men.” The Masters of Animation exhibition featured a veritable treasure trove of artwork and family memories from each of the animation masters including sketch books, caricatures and snapshots as well as a original artwork from classic films such as Pincocchio, Bambi and Sleeping Beauty. Upcoming exhibitions include Mickey Mouse: From Walt to the World celebrating animation’s most loved character. General admission starts at $25 for adults, $15 for children and under 5’s are free. 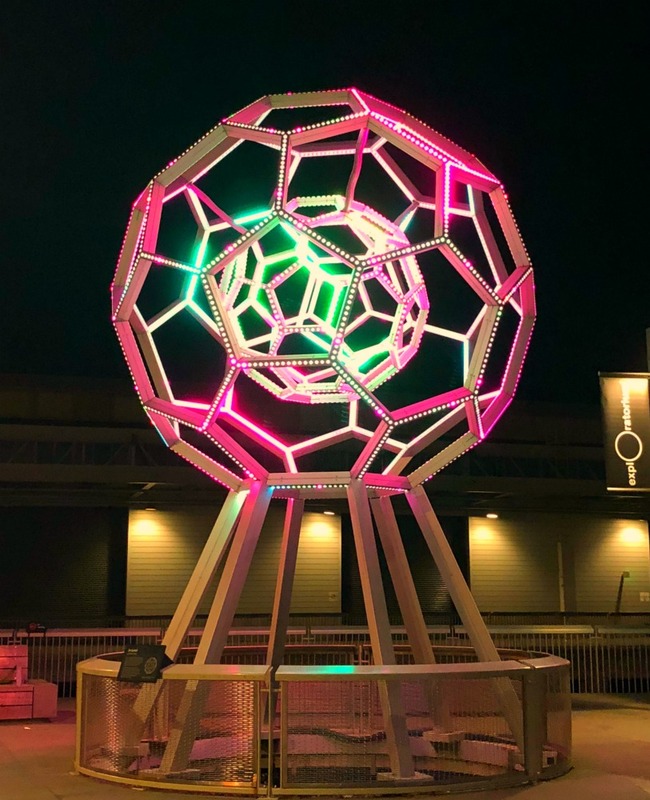 The Exploratorium is so much more than a museum – it’s an interactive exploration of art, science and perception on a grand scale. 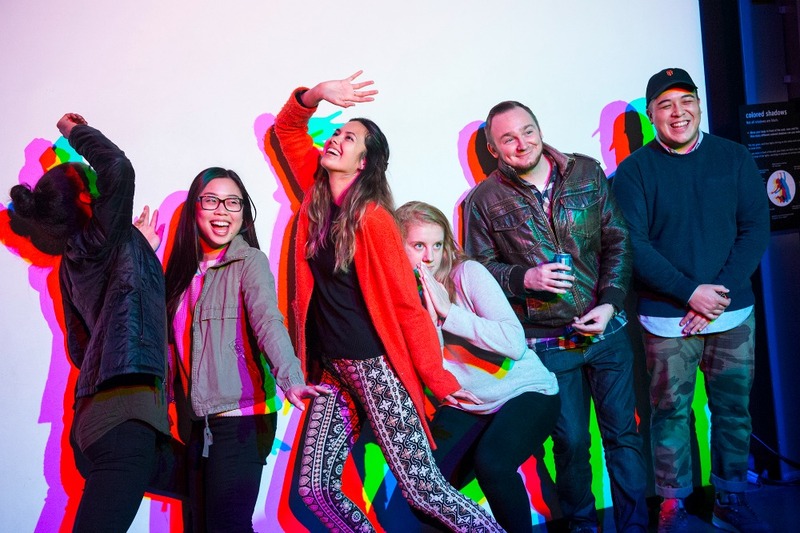 On Thursday nights at this adults only program you can lose yourself in over 650 hands on exhibits – think outsize kaleidoscopes, mind bending mirrors and dazzling light displays with a value added pop up bar, one of a kind activities and guest speakers. 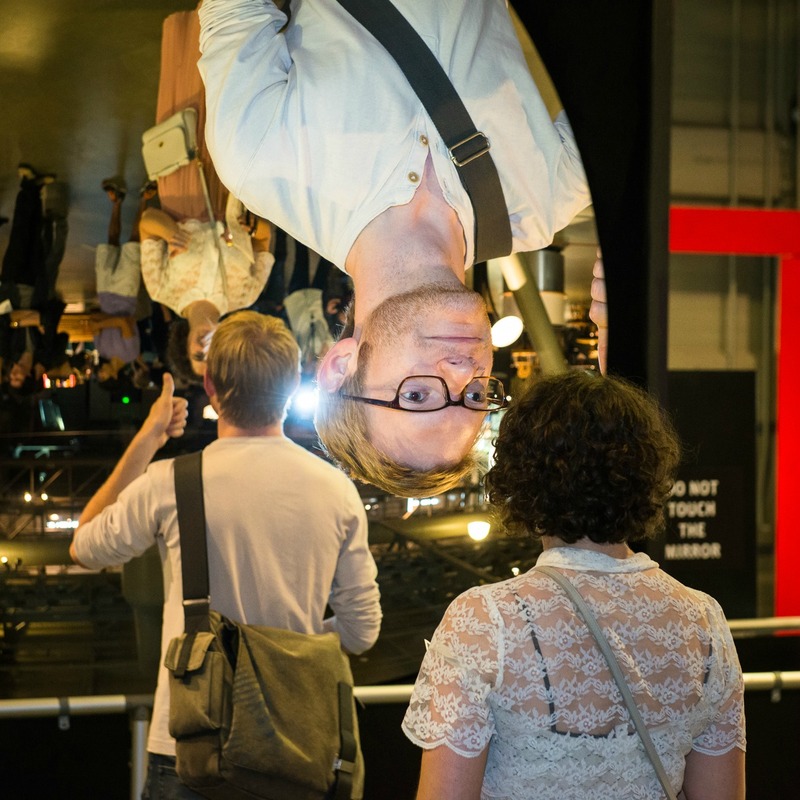 The After Dark sessions run every Thursday from 6-10pm, each with a different theme to get you thinking outside (and beyond) the box. Tickets are fabulous value at $19.95. There really is so much to see and do here, you’ll need the full four hours if you want to see and do it all! This Giant Mirror was one of our favourites! Of course, if nocturnal is not your style or you want family fun, the Exploratorium also makes a great day out. Daytime tickets will set you back $29.95 for adults, $19.95 for children and under 3’s are free. This is an enjoyable experience for all ages because let’s face it, you’re never too old to be curious! Lose yourself in art at this stunning fine arts museum in the heart of Golden Gate Park. There’s an eclectic and cross cultural collection of work here with everything from modern and contemporary art to American art from the 18th through to the 20th centuries and my personal favourite, stunning galleries featuring the Art of Africa and the Art of Oceania. 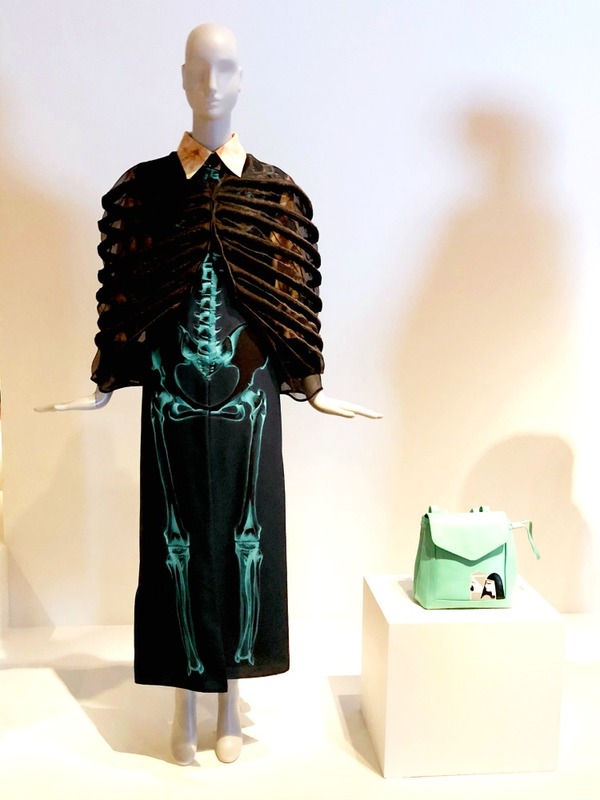 The museum is well known for it’s outstanding costume exhibitions and the Muslim Contemporary Fashions exhibition was no exception. The current star of the show is Gaugin: A Spiritual Journey running to April 2019. General admission tickets are $15 (some exhibitions are extra) and under 17s are free. 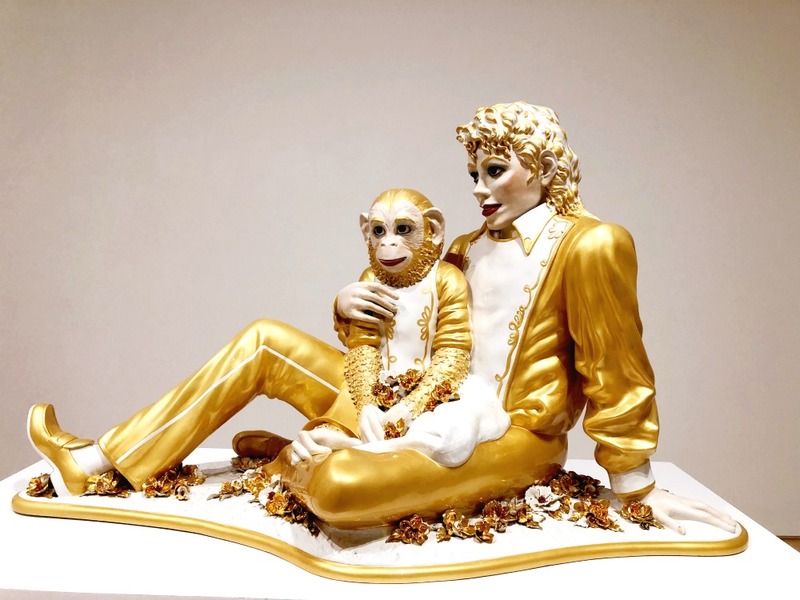 All tickets include same day entry to San Francisco’s other fine art museum, The Legion of Honor. The staff and volunteers stand out here, everyone is so kind, friendly and keen to help. Incidentally, if you’re short on time (and money,) there’s still plenty to enjoy at the de Young for free! The museum cafe, the sculpture garden and the museum shop are all well worth a visit and open to the public. However, the jewel in the museum’s crown has to be the Hamon Observation Tower. On a clear day, this glass-walled space offers amazing panaromic views of the city and beyond. It’s really a sight to behold and my iphone can’t quite do it justice! 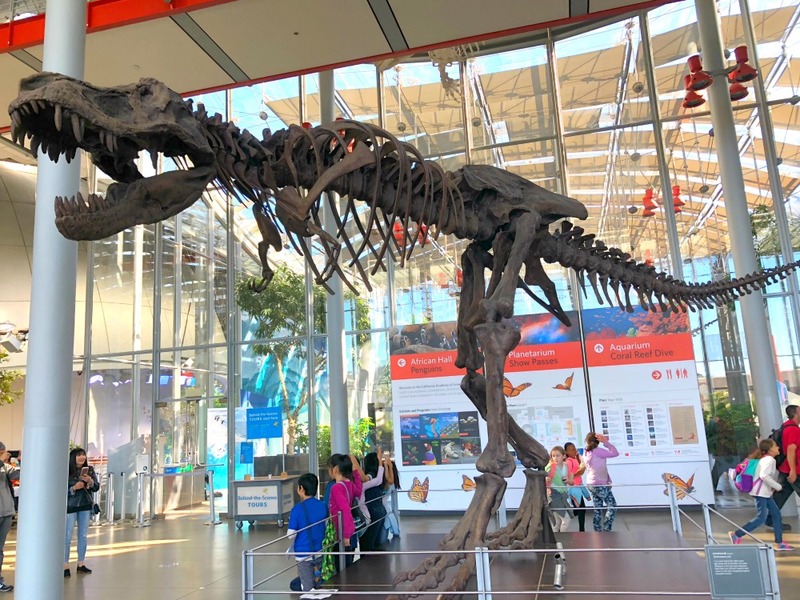 Located in the heart of Golden Gate Park, here you’ll find an aquarium, a planetarium and one of the world’s largest natural history museums all under one roof. There is so much to see and do here, you’ll need a whole day to make the most of your visit. 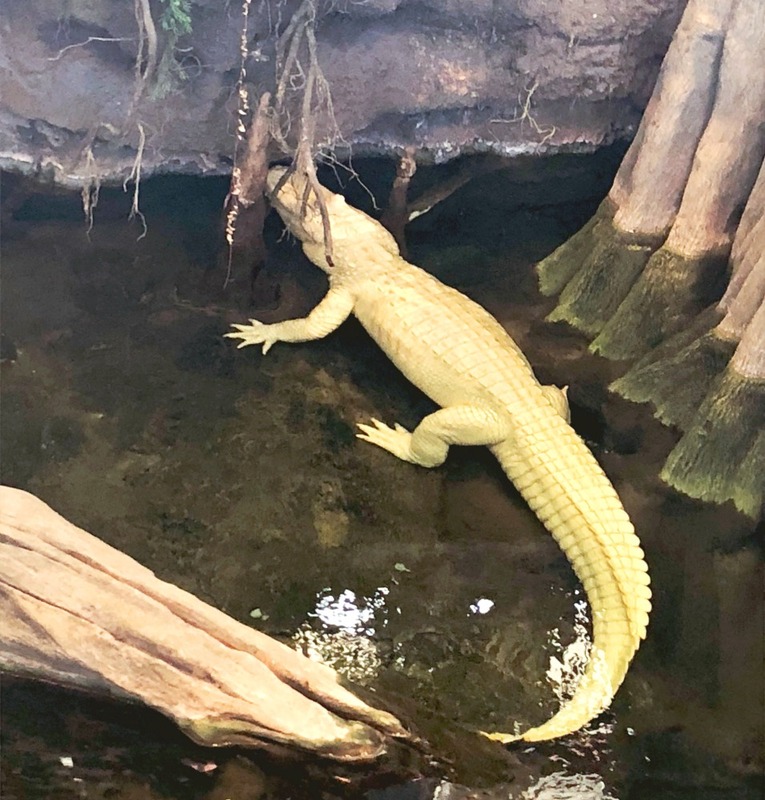 Whatever you do don’t miss the Rainforest Exhibit – housed within a spectacular 90 foot diameter glass dome – this exhibit is the largest of it’ts kind in the world. 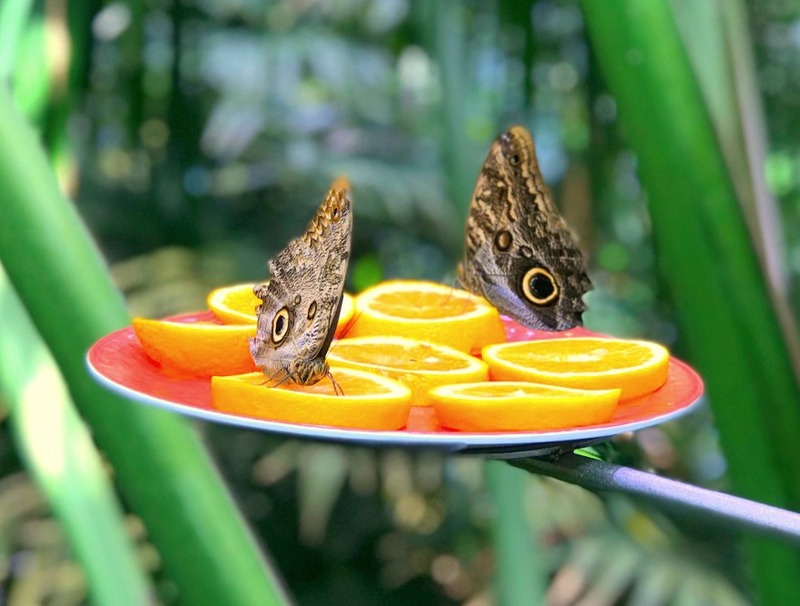 There are four fabulous storeys of rainforest with everything from reptiles to spiders, amphibians to fish and a lorry load of the most beautiful butterflies. Head down to the Steinhart Aquarium which is diverse, interactive and home to over 40,000 live animals with some value added hands on experiences. Exhibits aside one of the best features of the academy is the amazing team of volunteers, like Bruce here, who are so friendly and so well informed that there seems to be nothing they don’t know. 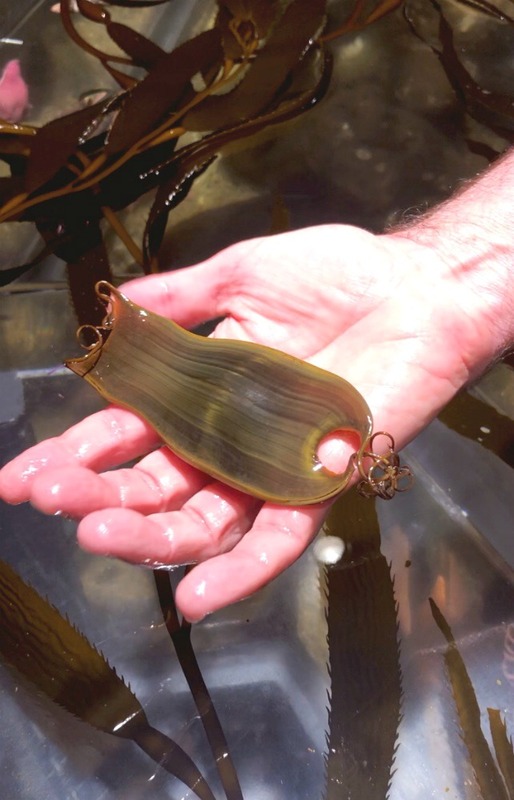 This believe it or not is a shark egg! Other highlights include the Morrison Planetarium where you can experience the virtual cosmos under the dome on the Morrison’s 75 foot diameter screen. It’s out of this world! You won’t be able to miss the giant T-Rex skeleton in the but also be sure to say hello to Claude the albino alligator, and check out all the amazing natural history exhibits including the Project Lab where you can see Academy scientists at work, the massive Foucalt pendulum and the Giants of Land and Sea where you can experience Northern California’s natural phenomena, including earthquakes. It’s so cool! Admission prices are $35.95 for adults, $25.95 for children and under 3’s are free. 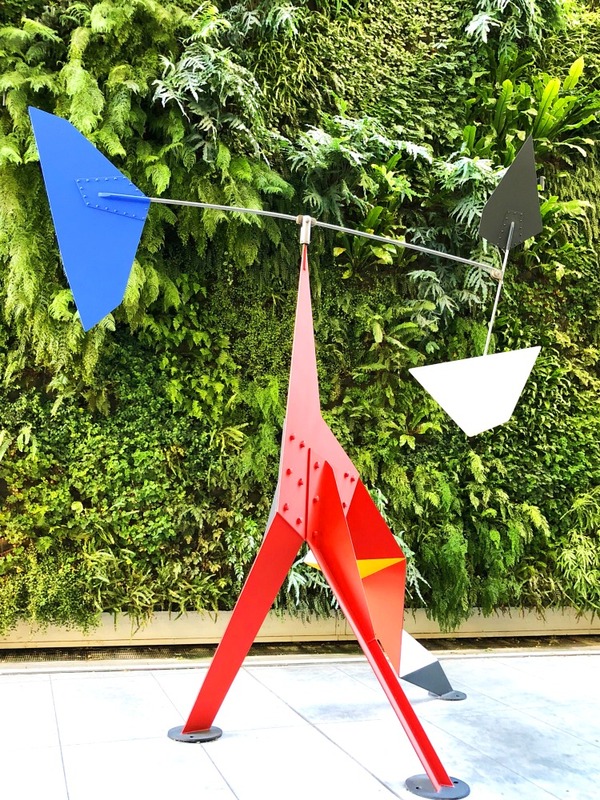 Located in the heart of downtown, this is one of the biggest museums of modern and contemporary art in the US and you don’t have to be an art buff to enjoy it. There’s a huge variety of art to explore over seven floors and all of it is thoughtfully displayed in a beautiful, contemporary building. Even though the top floor was closed when I visited, there was still plenty to see. You’ll find work from artists all around the world including David Hockney, Andy Warhol and Frieda Kahlo to name but a few. 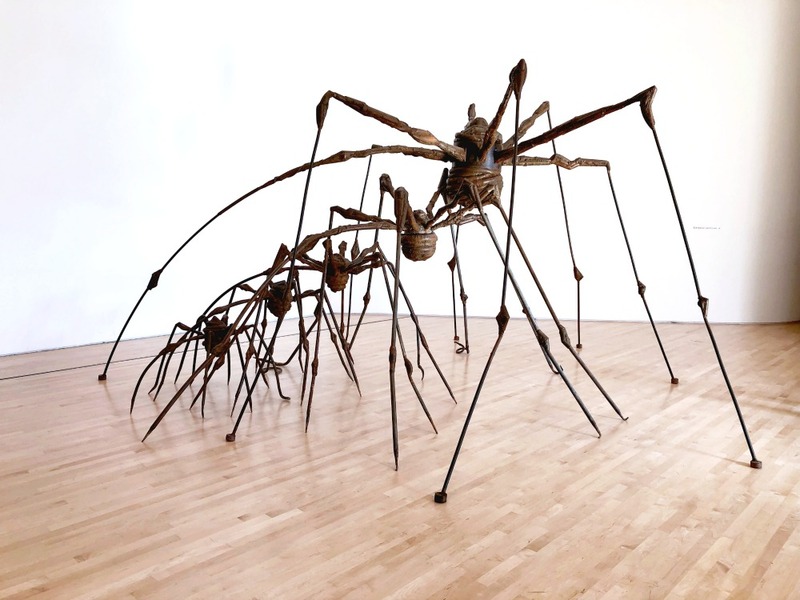 I was particularly taken with the Louis Bourgeois exhibition ‘Spiders’ but run, don’t walk because this particular exhibition closes in July 2019! The attention to detail is evident in both the inside and outside spaces, especially the sculpture garden. Don’t miss the wonderful city views from the windows and terraces around the museum. Adult tickets are $25 but entry is free for members and under 18’s although everyone needs a ticket. The SFMOMA store is worth a visit in itself. With a huge range of SFMOMA branded items and other thoughtfully curated delights it’s hard to leave empty handed even for this wannabe minimalist. 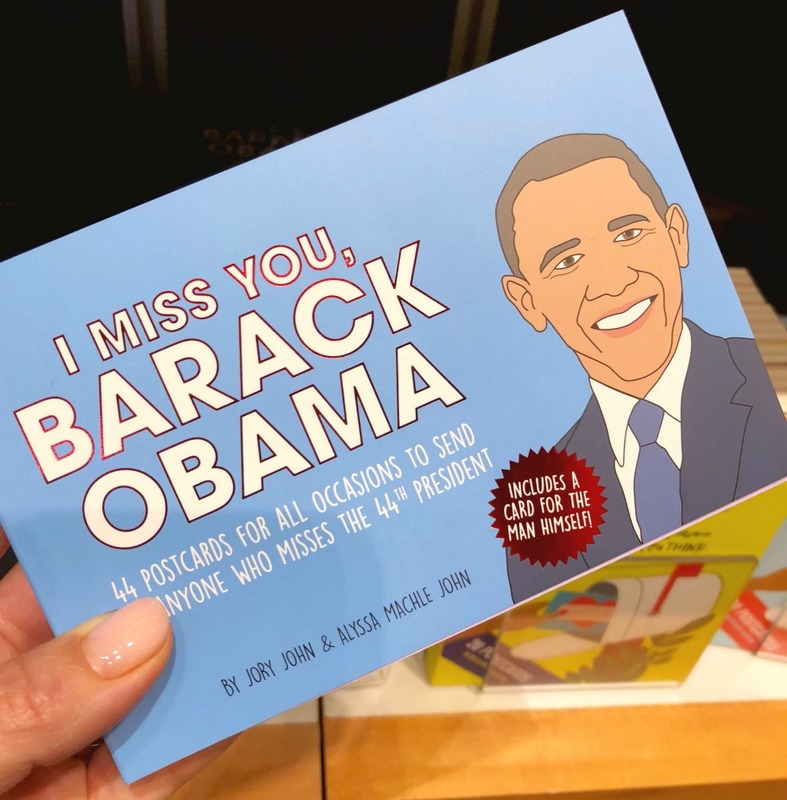 Some of these Barack Obama postcards and a SFMOMA foldaway shopping bag both came home with me! So there you go! Five of my favourites! 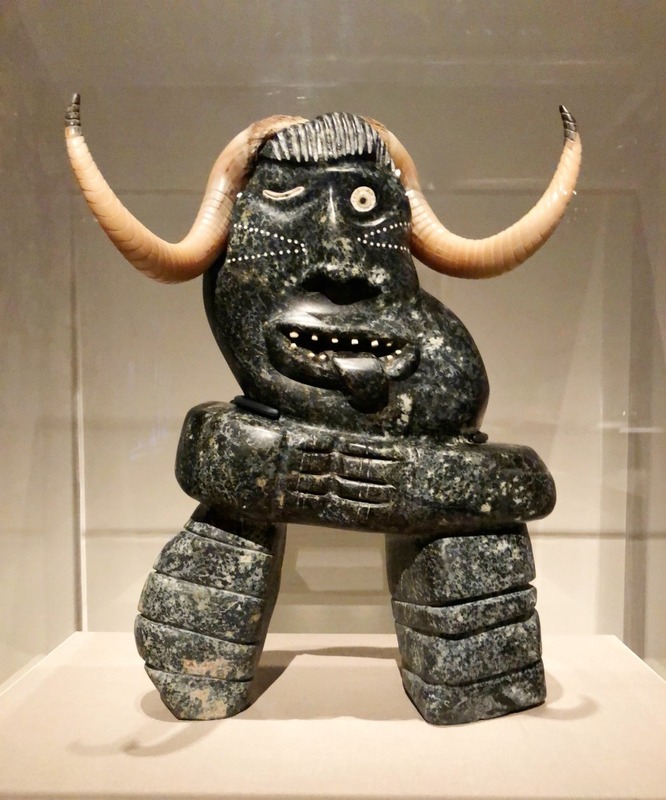 The best thing about these museums is not just the variety of the collections but the changing temporary exhibitions means that there is always something new to see. I can’t wait to go back! Which of these museums tickle your fancy? What’s your all-time favouite museum? I was a guest of each of these museums. As always, all opinions are honest and my own.